Former Sgt. Maj. Thomas Ellis, one of six surviving Tuskegee Airmen in San Antonio, died Jan. 2 of a stroke in a local hospital. He was 97. A draftee, he served as a top administrator with the first all-black Army Air Forces unit and was proud of the unit’s record — 15,533 sorties, 112 aerial kills, three Presidential Unit Citations and 96 Distinguished Flying Crosses. Known as approachable and easygoing, even with strangers, Ellis also chafed at the racism African Americans endured from white officers during the war and knew the importance of proving that the 332nd Fighter Group was up to the job. 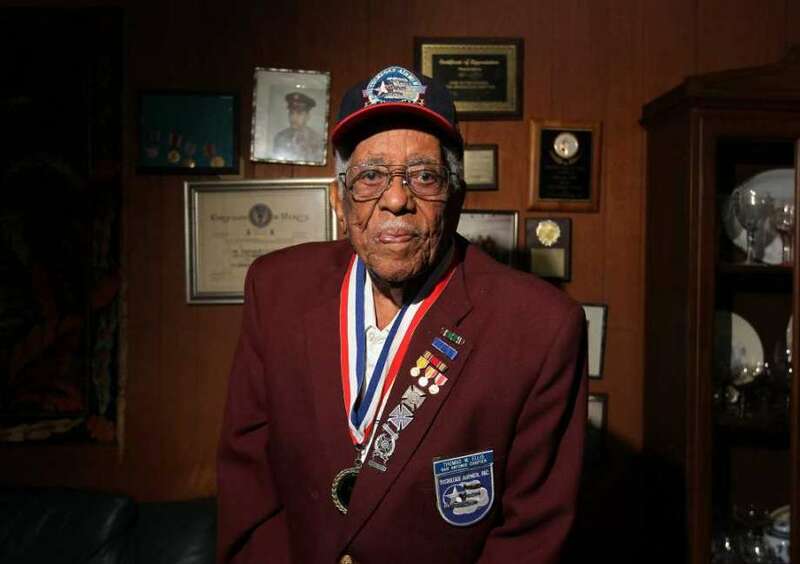 “He was very opinionated, very outspoken,” said Rick Sinkfield, national spokesman for Tuskegee Airmen Inc., which has 1,400 members across the country, around 20 of them pilots from the legendary unit. "He realized he was in the segregated military at the time and so he was very aware all eyes were on those guys to do well. Ellis will be buried with full military honors at 9 a.m. Friday in Fort Sam Houston National Cemetery. Ellis entered the Army as two-thirds of all Americans did, as a draftee. 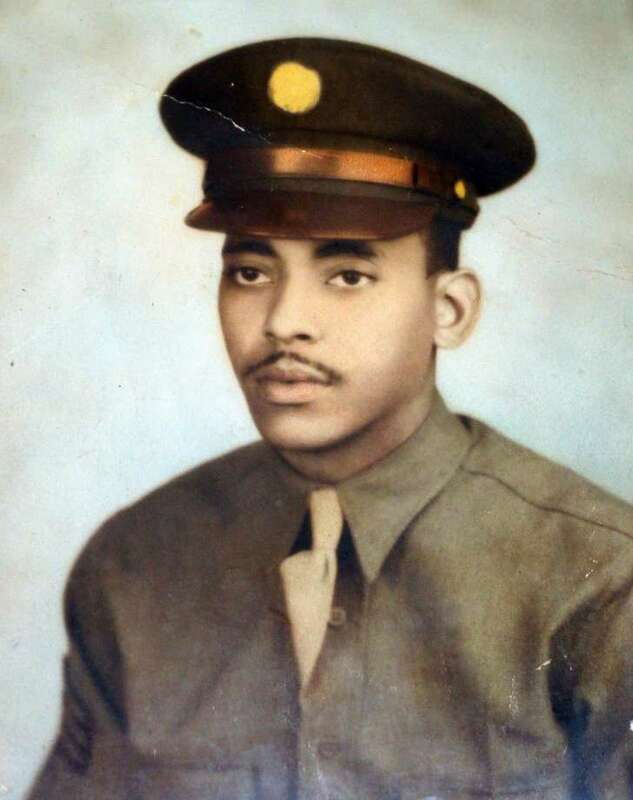 His daughter, Janice Stallings, said he entered the service in 1942 and was transferred to the Army Air Forces. Ordered to Tuskegee Army Airfield, Ellis was the only enlisted member in the newly activated in the 301st Fighter Squadron, rising to staff sergeant and becoming an integral member of the 332nd Fighter Group, serving under then-Col. Benjamin O. Davis, who eventually became an Air Force general. They deployed to Italy, where Ellis earned seven battle stars and left the Army as a sergeant major.